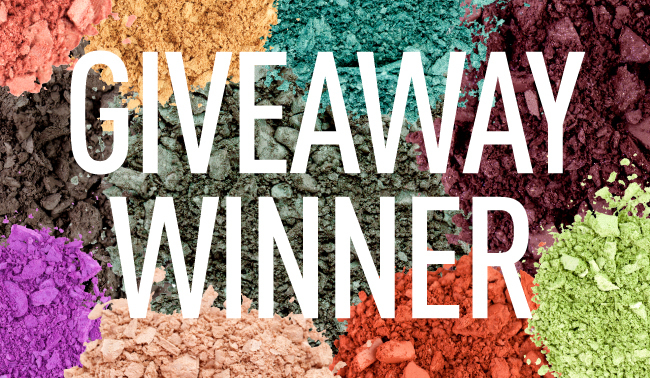 The winner of our recent giveaway chosen at random was Olivia Morrison who said her travel necessity is a pack of good makeup wipes so she can always take her makeup off, even on the go! Congratulations, Olivia! Our marketing department will be in contact with you soon. Thanks to all of those who entered! Congrats Olivia!!! :) I don't personally own any Sigma brushes, but I've heard they're AMAZING!!! Enjoy! Sigma's Spring Break Beauty Guide!